Product categories of Clamps & Clips, we are specialized manufacturers from China, Steel Hose Clip, Perforated Hose Clamp suppliers/factory, wholesale high-quality products of Steel Clamps R & D and manufacturing, we have the perfect after-sales service and technical support. Look forward to your cooperation! Pipe Clamps and Hose Clamps used for pipeline to fix pipes or parts. 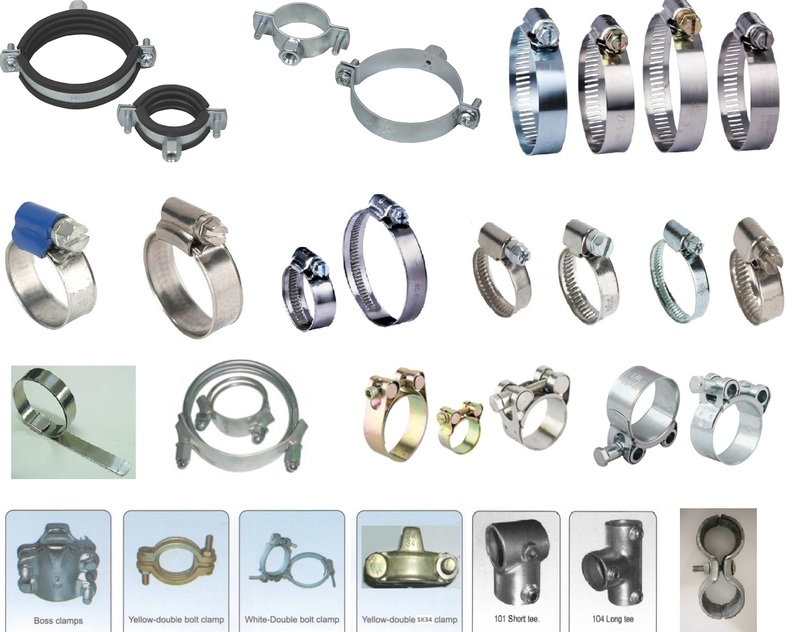 1.Hose clamps are widely used in automobiles, tractors, forklifts, locomotives, ships, mining, petroleum, chemical, pharmaceutical, agriculture and other water, oil, steam, dust, etc., is the ideal connection fasteners. 2.Pipe Clamps,use for pipe, display rack , steel gate or other bracket fixed. Type: Casted type and Stamped type. Material: Maleable iron, Carbon steel, Stainless Steel, or as required. 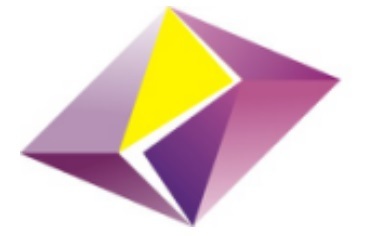 Standards: Kinds of standard to fullfill your demand, please contact for details.